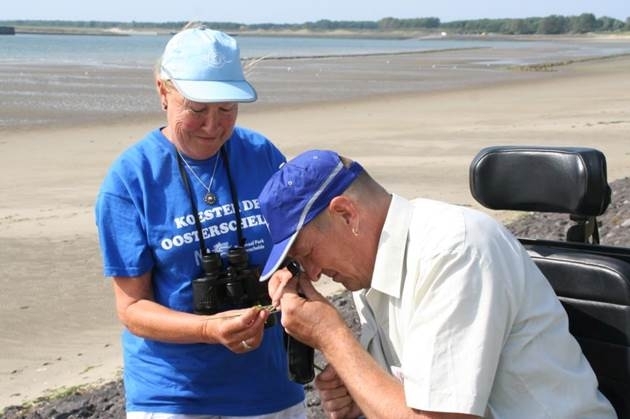 There are possibilities to explore on your own, but also under the guidance of an Eastern Scheldt guide. If scheduled, they can be found on the activity map under the icon speciaal (Special). The Nature Reservation Foundation also offers various excursions around the Eastern Scheldt.